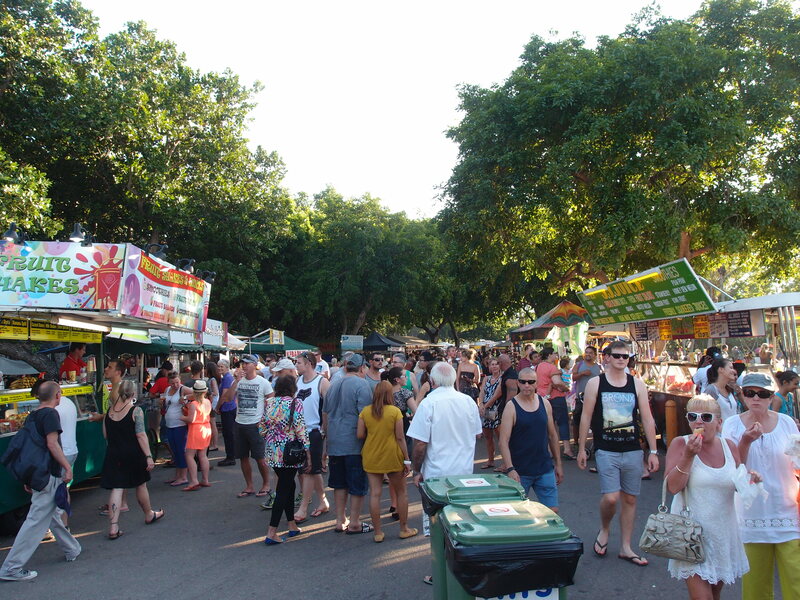 Disneyland for foodies: food markets. Travelling to the corners of the earth is a wonderful joy for millions of people worldwide. Whether we travel to shop, sightsee, work, visit family or just because we can; there are some of us that travel just to eat. Food and street markets are one of my favourite travelling experiences, not only do they bring insight into the lives of the locals – inviting an element of risk, trial and exciting error – food is very much a personal and celebratory element to many cultures around the world. 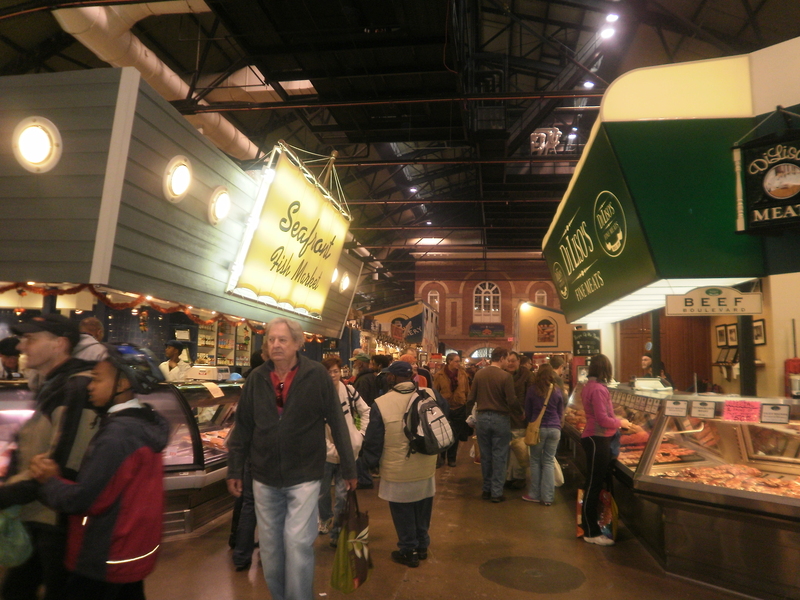 Here are some astounding food markets from my travels that I can’t wait to get back to. Considered the “number one food market in the world” by National Geographic, this Mecca is beyond anything you can imagine. 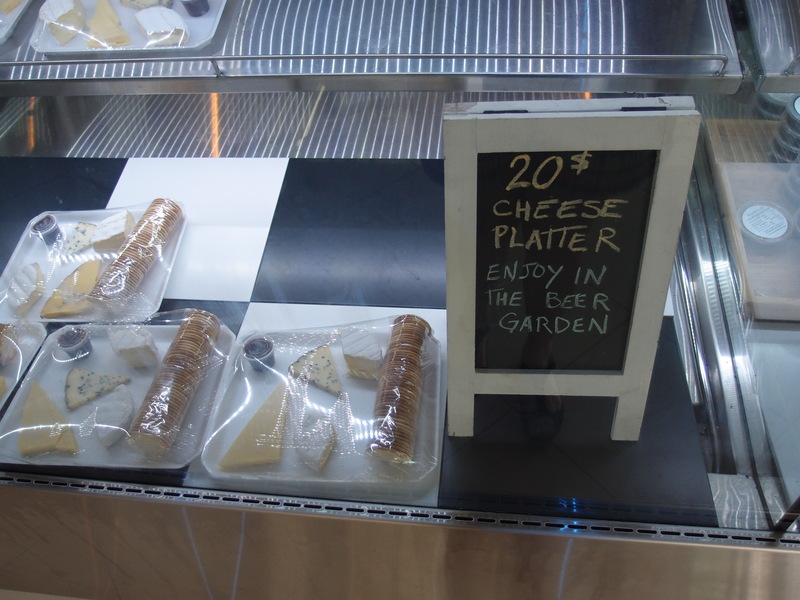 The sprawling marketplace plays homage to the array of ethnic groups in the Greater Toronto Area, with stalls including fresh breads, speciality condiments, farm produce from Ontario and an ode to Colonial British fair as well as the most amazing assortment of cheeses outside of France. Prices are reasonable, especially considering the quality and standard behind the produce. It is very easy to spend an entire day in this barn style food hall, also known as heaven. More novelty than convenient for tourists, the single paddled boats that roam the Bay area are delightful. Yet, they serve a very important role to the people of the bay. 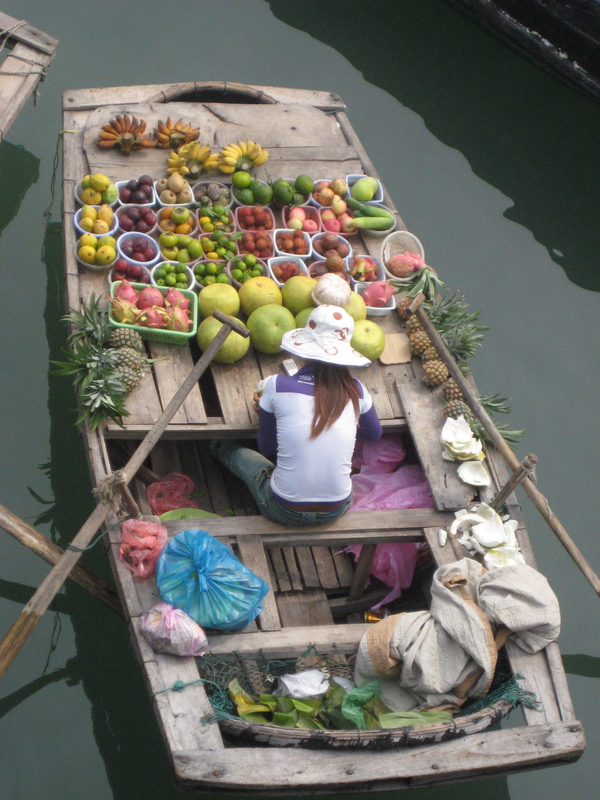 Locals from the 1,900 odd islands in the area, rarely set foot on land, so the women that run the boats act as suppliers to families, carrying fresh fruit and vegetables to accompany the seafood caught in the water villages. The female boaters travel rain, hail or shine to deliver their services to the inhabitants and try their best to entice tourists along the way. 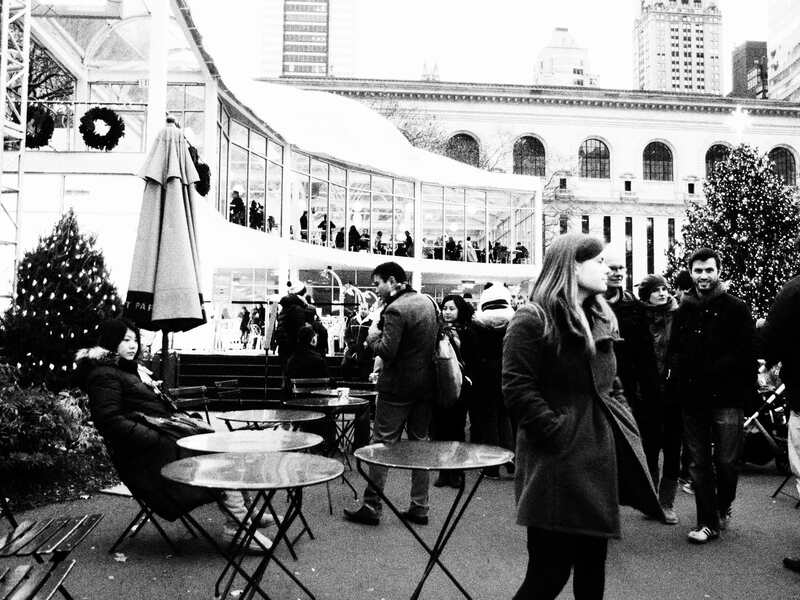 Running throughout the NYC winter season, Bryant Park transforms into a winter village, November through March. With an ice-skating rink centrepiece, Big Apple cider, mulled wine, hot chocolate and of course crepes and waffles, cram around its edge, enhancing the cosy ambiance. The makeshift stalls appear far from temporary as they glisten with that ever so notorious New York style. Carefully placed around the existing year round structures at the park, the winter village is a perfect balance of harmonious white and synonymous black. Located in one of the most picturesque parts of the world, the Mindil market overlooks the vast Timor sea, acting as a gateway to a monumental cultural hub. The market is seasonal running from March to October and is a smouldering hot box to neighbouring South East Asian cuisines and the migrant cuisines of Greek, Turkish and Chinese, developed into Australia’s multicultural society since the early 1960s. There is a quite presence of local indigenous food, from crocodile to kangaroo but the market could do more to celebrate the local aboriginal heritage. The vast smells and smoke of barbecuing fills the air, creating a suffocating smog during the heat of summer, but nothing a refreshing sip of a fresh, tropical fruit smoothie wont fix. A hub for tourists travelling between Bangkok and Chiang Mai, Sukhothai is also home to the oldest Royal Thai city. It is fitting then, as locals and tourists alike set off on pilgrimages to the old city that the train station is prepared for such influxes. The streets surrounding the station are a buzz with stalls blockading the roads, filled with tasty treats to take with you on the train or as a roadside snack before boarding. This stand in particular stood out. 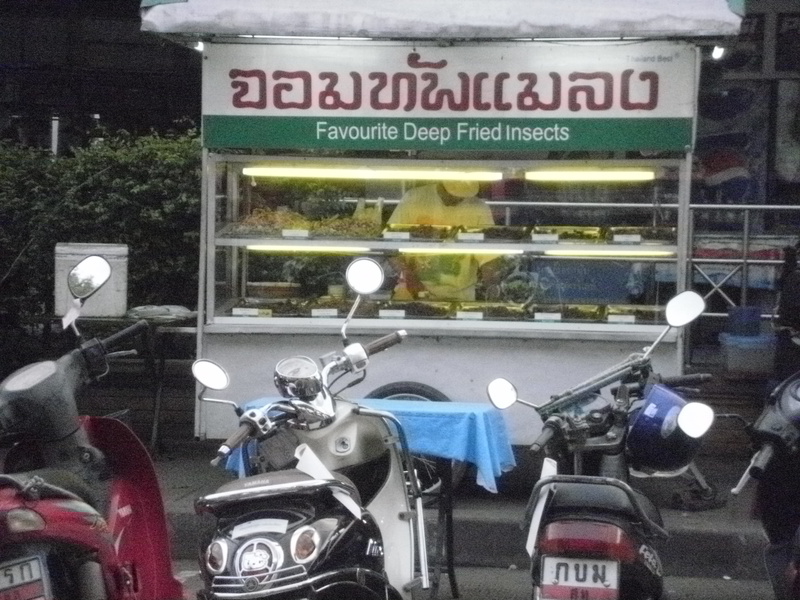 Common yet an aversion for tourists, the local deep-fried insect stands is a regular spot for locals to shoot the breeze and have a break between journeys. If the old city of Rangoon wasn’t busy enough thanks to trucks, motorbikes, pedestrians and road blockages, city landscapers chose to add a marketplace right into the middle of town. Largely dominated by brick-a-brac, Bogyoke has a secret, bustling food market hidden between the plastic chair and fabric stalls crammed into narrow hallways. If you can escape, past the illegal money exchange bootleggers and into the outer area, wafts of noodle soups mix with the sickly presence of durian and papaya. 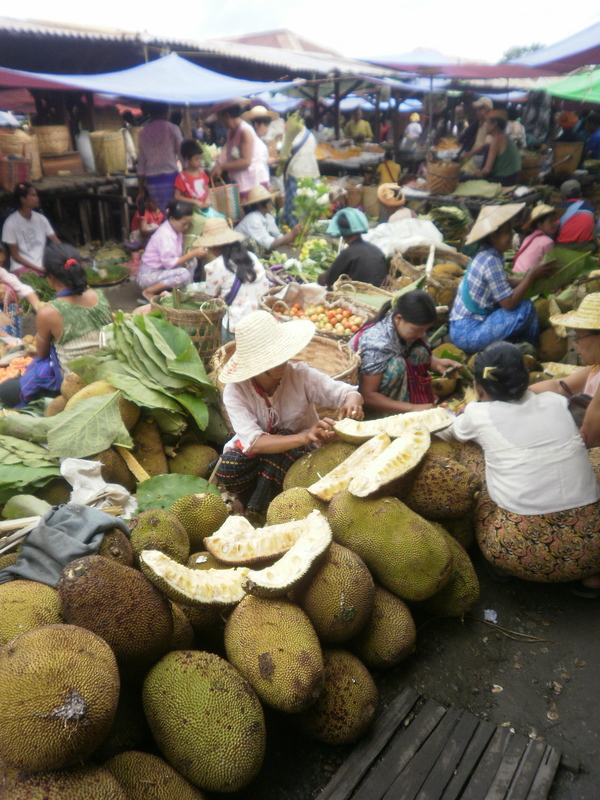 The piercing sounds of hecklers travels well beyond the market walls as the women stationed at each stall give their heart and soul to sell their products to busy locals and confused tourists.